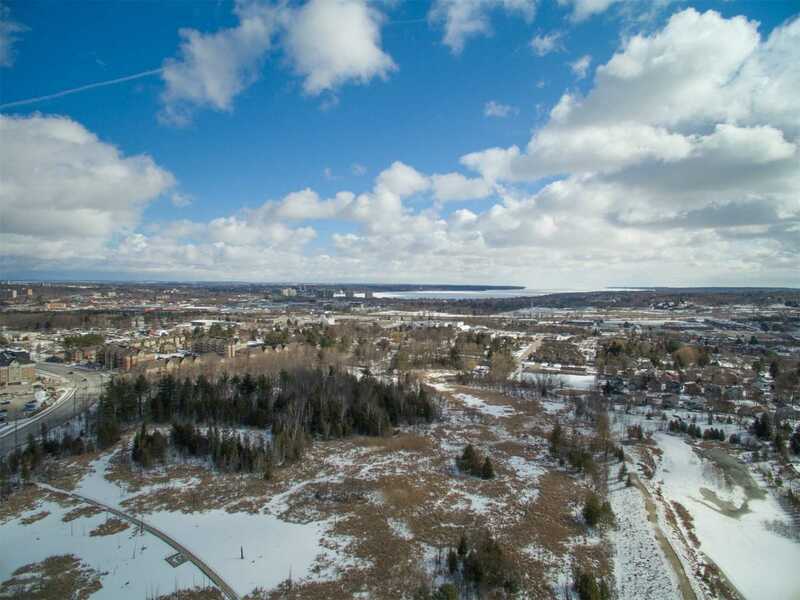 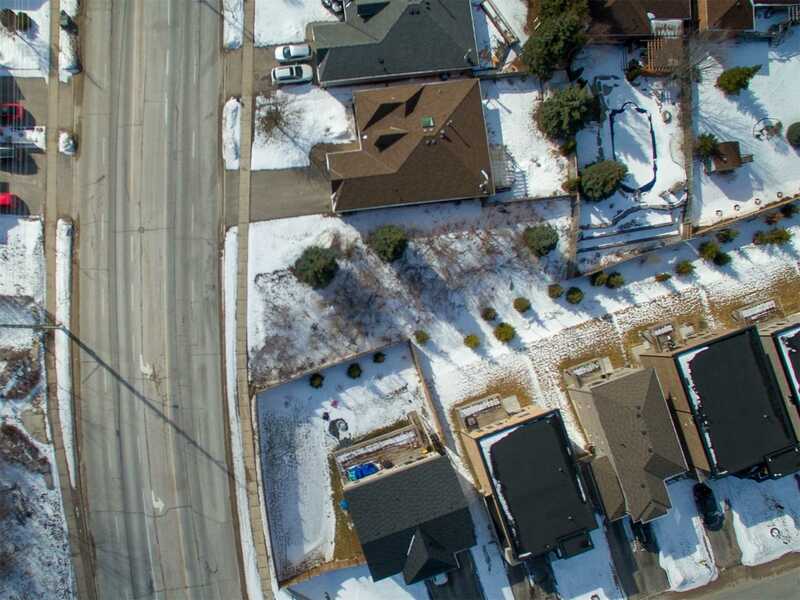 Fantastic Opportunities To Build On Vacant Land In Booming Barrie Area. 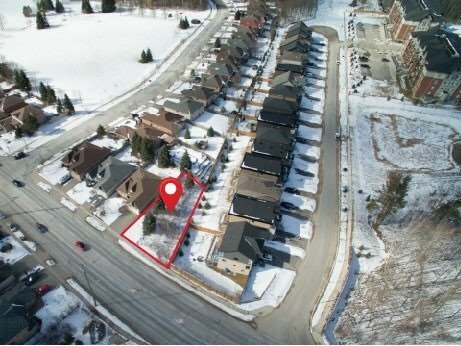 Seller Will Include Construction Drawings For A Raised Bungalow. 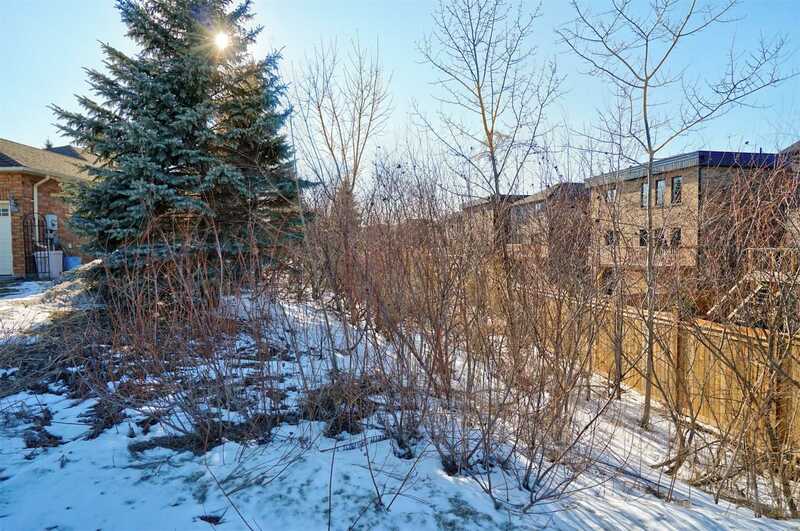 Close To All Amenities, Centrally Located And Easy Commute To Highway And Go Station. 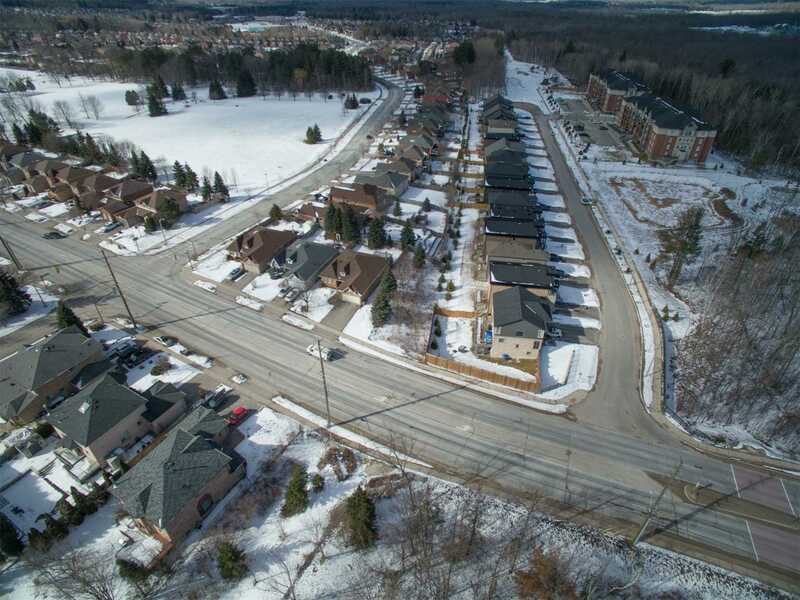 Municipal Services Available At Lot Line.